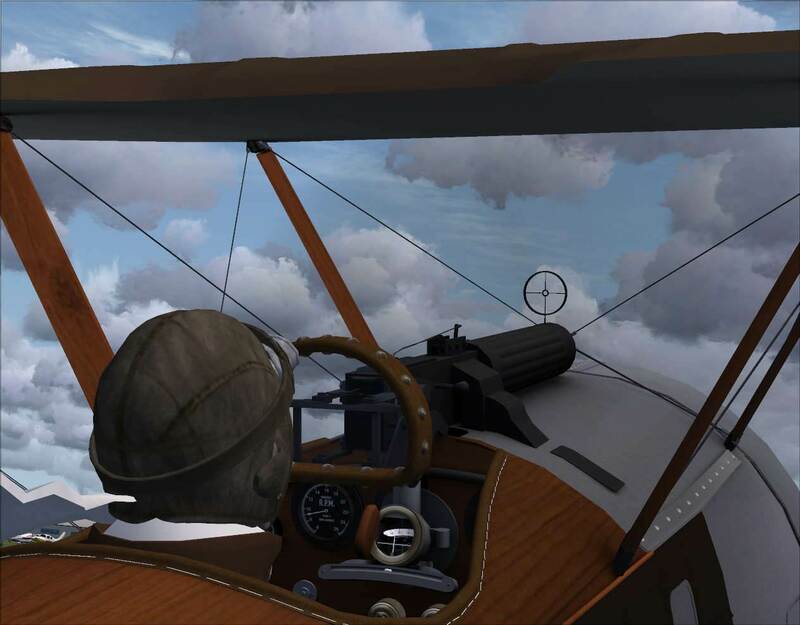 All the aircraft feature authentic sounds (including blipping engine ignition sound effects) and flight models along with 3D modelled wing ribs, custom smoke effects (castor oil exhaust!) and even the pilot's scarf flaps in the wind! 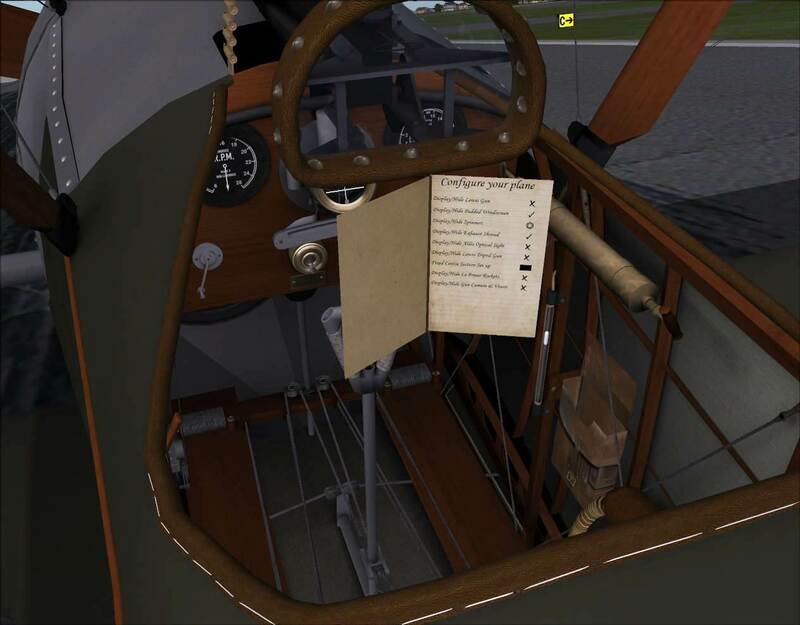 You can customise your aircraft on the fly with the in-cockpit configuration tool (click on the map bag to display and hide) which provides various options such as a Lewis gun, Aldis optical sight and Le Prieur rockets (not all options are available on all aircraft). B1768 “D” 66 Squadron RFC flown by Lt J.W. Boumphrey. 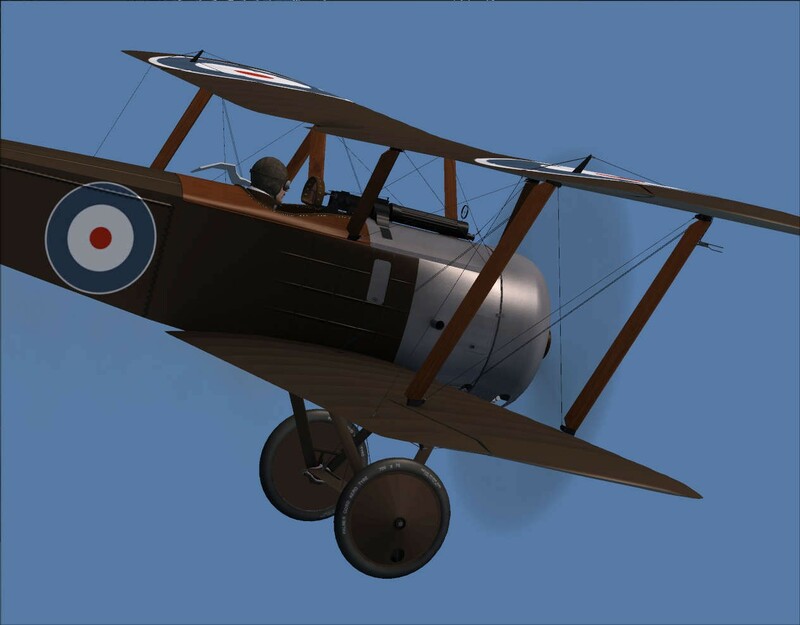 Note: Two expansion packs to add additional liveries are also available and sold separately. Click on the images below for information on those, or to purchase.